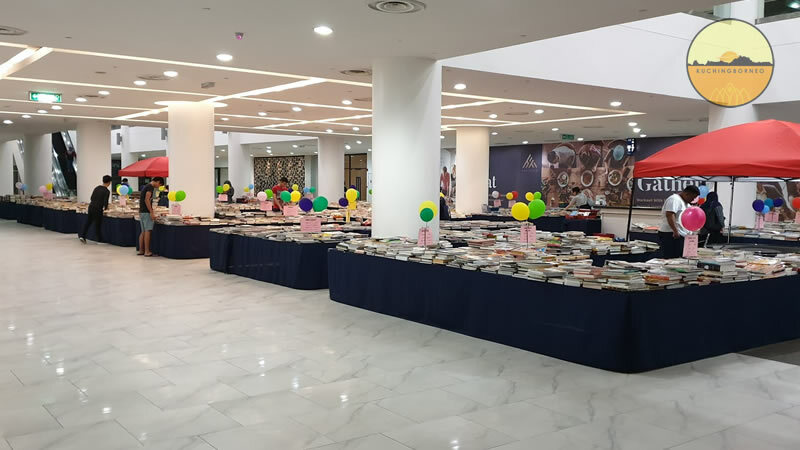 You’ve probably known about the sales of 100K used books in Hills Mall, but in case you didn’t here’s some details of the used books fair known as ‘The Hills Book Lovers’ Festival’. 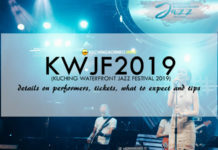 The festival started on November 3rd, and will go on until December 4th. It features some 100,000 used books for sale in Kuching, brought from the United States (US). These books are sold at a super cheap prices, with 90% of the books only priced at RM9.90 or less. Based on what I saw, these books well maintained. According to the sales assistant, the book fair usually has an unofficial theme based on the majority of books they have to sale. This time around, there’s a majority of children’s book. But that doesn’t mean that all books are for children. 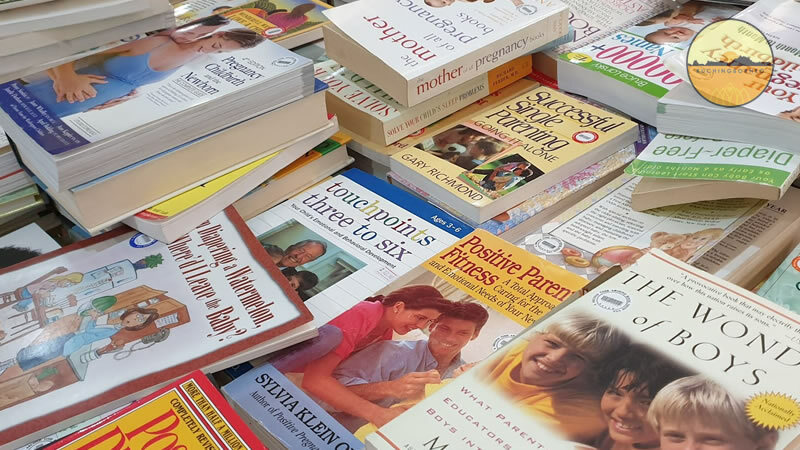 There’s a massive variety of books sold from novels, fictions, dictionaries, text books and many more. 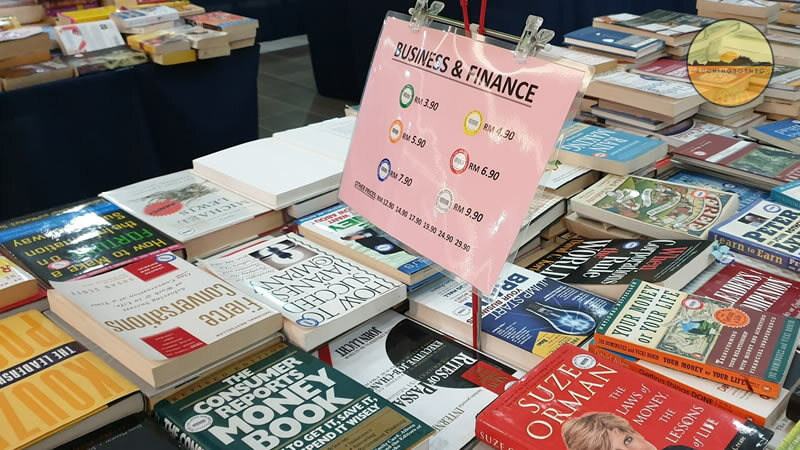 A photo below gives a glimpse of the used books for sale in Kuching fair. WHERE IS THIS USED BOOKS FOR SALE IN KUCHING? 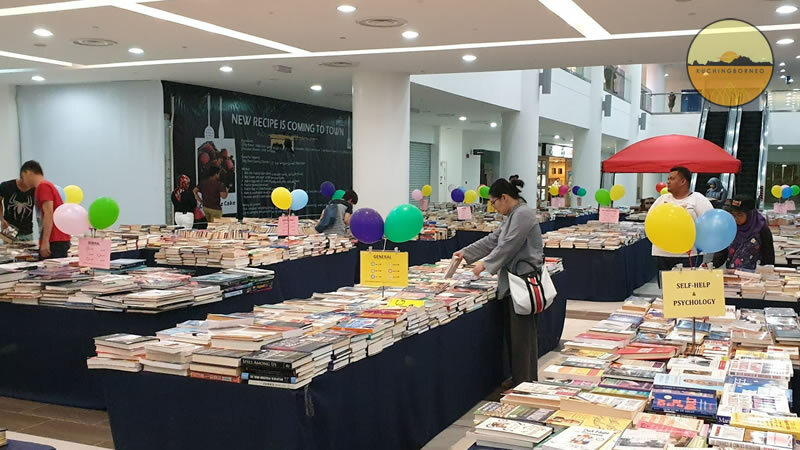 The used books for sale in Kuching fair is held at The Hills Mall Kuching this time around. To go there, check out the map below. If you aren’t good with maps, find Pullman Kuching and it’s located just underneath the hotel. Aside from buying cheap books, you also stand a chance to win an air ticket to Canada if you buy books at this Hills Book Lovers’ Festival via the lucky draw. There’s also some 50 food vouchers to be won through the same method. I do not know when the draw will be conducted, but I am happy enough to buy second hand books at such cheap prices.